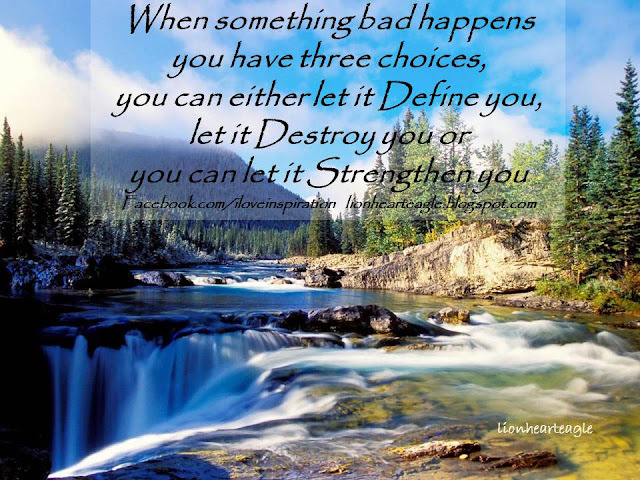 When something bad happens you have three choices,you can either let it define you,let it destroy you or you can let it strengthen you Inspiration Guaranteed Quotes Pictures Sayings that Motivate Resonate with your Soul. When something bad happens you have three choices,you can either let it define you,let it destroy you or you can let it Strengthen you . 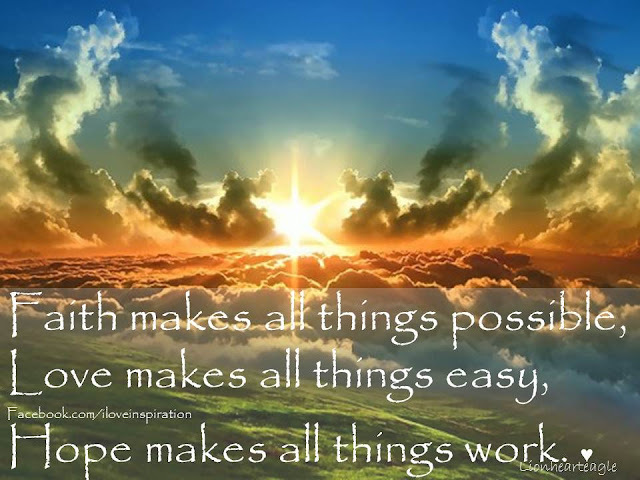 Inspiration Guaranteed Quotes Pictures Sayings that Motivate Resonate with your Soul. Inspiration Guaranteed Quotes Pictures Sayings that Motivate Resonate with your Soul. 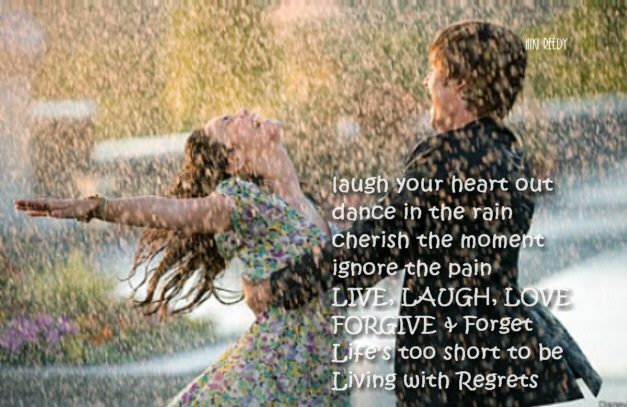 ♥ :) Inspiration Guaranteed Quotes Pictures Sayings that Motivate Resonate with your Soul. 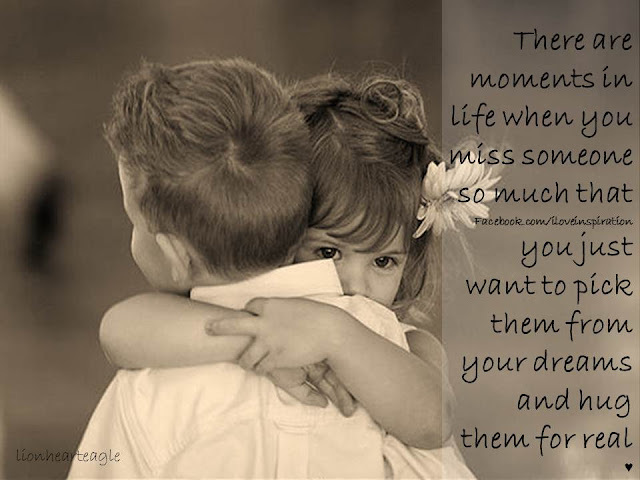 There are moments in life when you miss someone so much that you just want to pick them from your dreams and hug them for real I Love Inspiration ♥ Like n Share ♥ ♥ :) Inspiration Guaranteed Quotes Pictures Sayings that Motivate Resonate with your Soul. 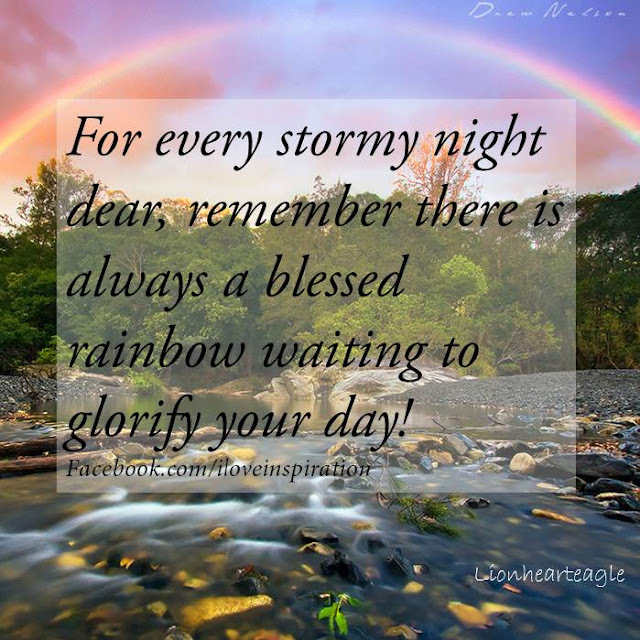 For Every Stormy night dear,remember there is always a Blessed Rainbow waiting to glorify your day Inspiration Guaranteed Quotes Pictures Sayings that Motivate Resonate with your Soul. 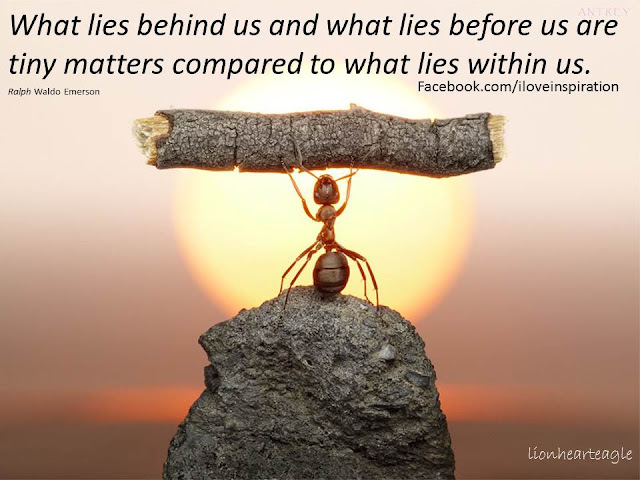 What lies behind us and what lies before us are tiny matters compared to what lies within us. Ralph Waldo Emerson ♥ :) Inspiration Guaranteed Quotes Pictures Sayings that Motivate Resonate with your Soul. 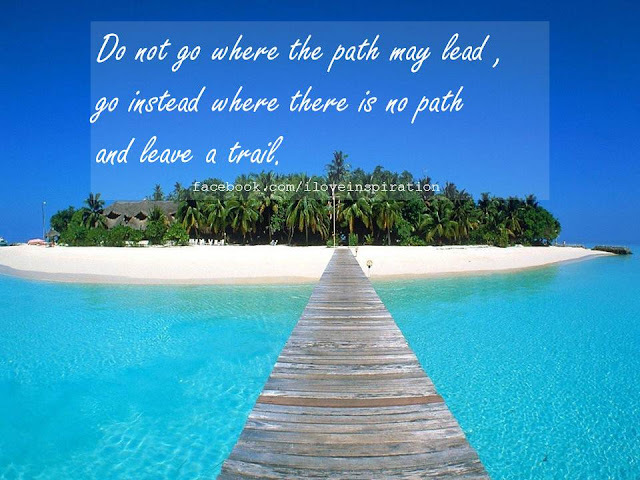 Leave a trail where there was no path before..
Do not go where the path may lead,go instead where there is no path and leave a trail.♥ :) Inspiration Guaranteed Quotes Pictures Sayings that Motivate Resonate with your Soul. 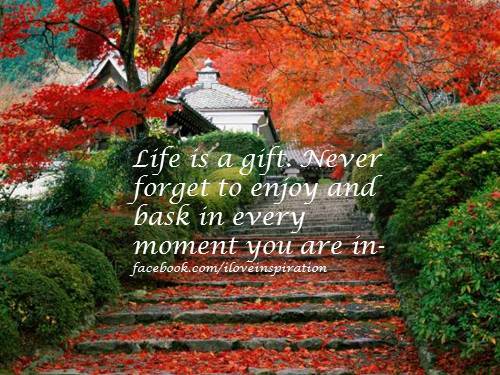 Life is a gift,Never forget to enjoy and bask in every moment you are in !♥ :) Inspiration Guaranteed Quotes Pictures Sayings that Motivate Resonate with your Soul. 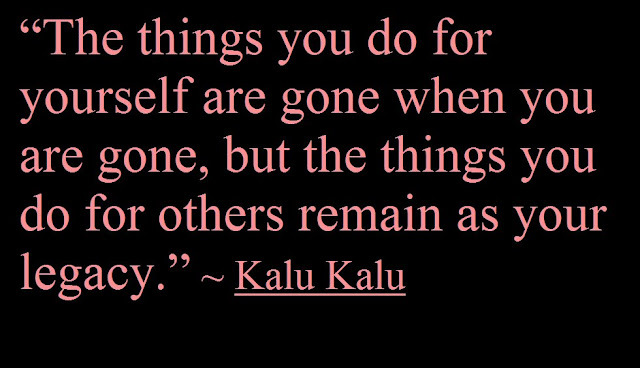 The things you do for yourself are gone when you are gone,but the things you do for others remain as your legacy ♥ :) Inspiration Guaranteed Quotes Pictures Sayings that Motivate Resonate with your Soul.